How many types of icing are there? In what conditions do icing occur? It is highly crucial for pilots to know the answers to these questions before flying as it could save a life. 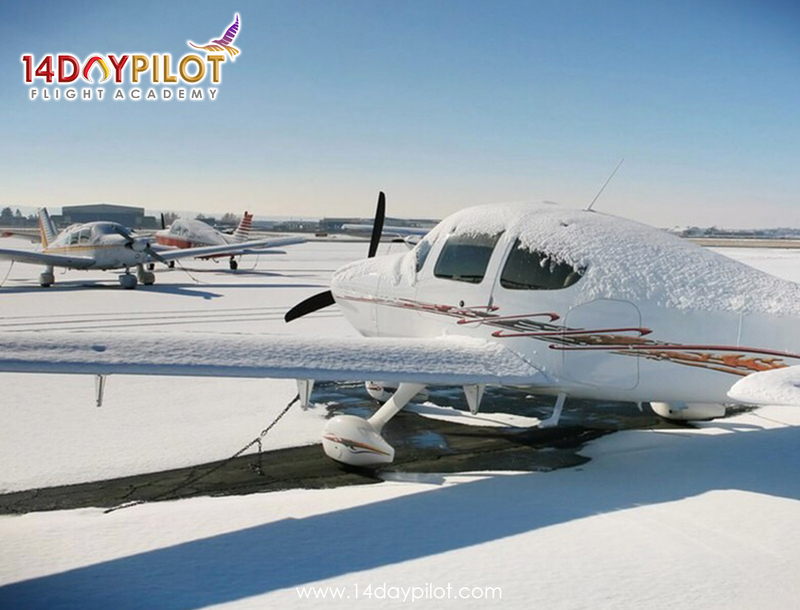 Icing is the formation of ice on the surface or within the engine of an aircraft that results in the alteration of speed and hence, requiring greater power to maintain the speed. How often do you sit in the airport waiting room, awaiting the announcement that you are now allowed to board your plane to find it canceled due to a storm? This is actually pretty common and as annoying as it is, at least you know you are safe from the dangers that awaits you up in those clouds but, what happens when you’re already up in the clouds and the captain puts up the seatbelt sign? Don’t panic, we’re here to let you know that all is well. 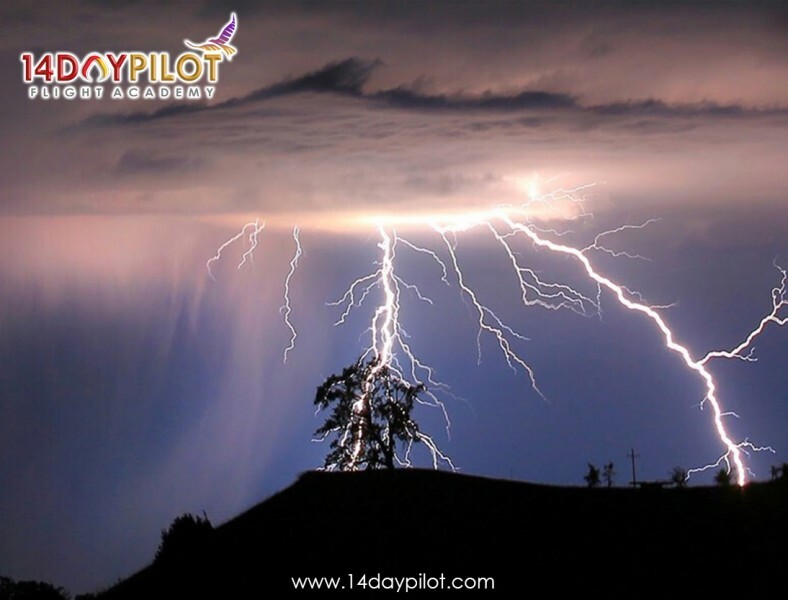 Thunderstorms undoubtedly poses as one of the most dangerous hazard towards aircrafts, but what factors plays a part in these scenarios? Unsurprisingly, there’s a large number of factors that could cause minor or even severe damage to aircrafts. 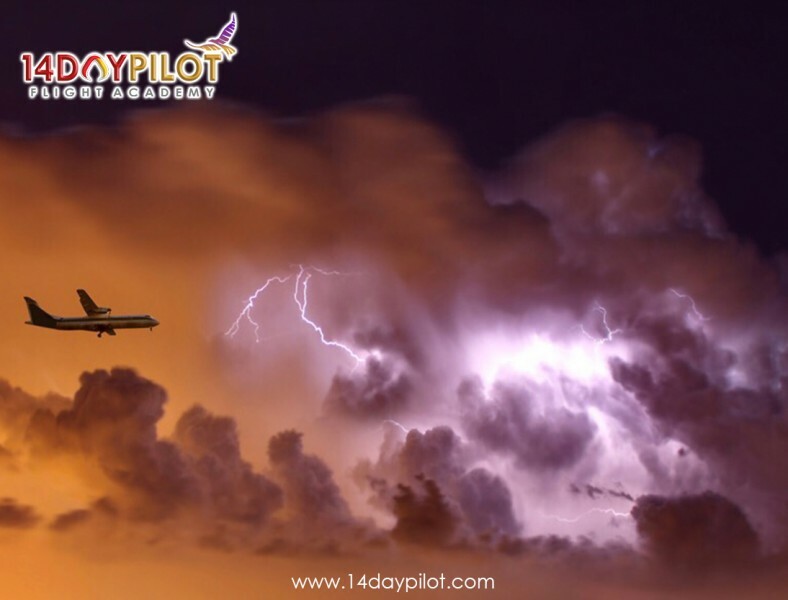 This would be due to the fact that thunderstorms are difficult to be foreseen by weather radars and often, it is too late for pilots to escape cumulonimbus clouds. 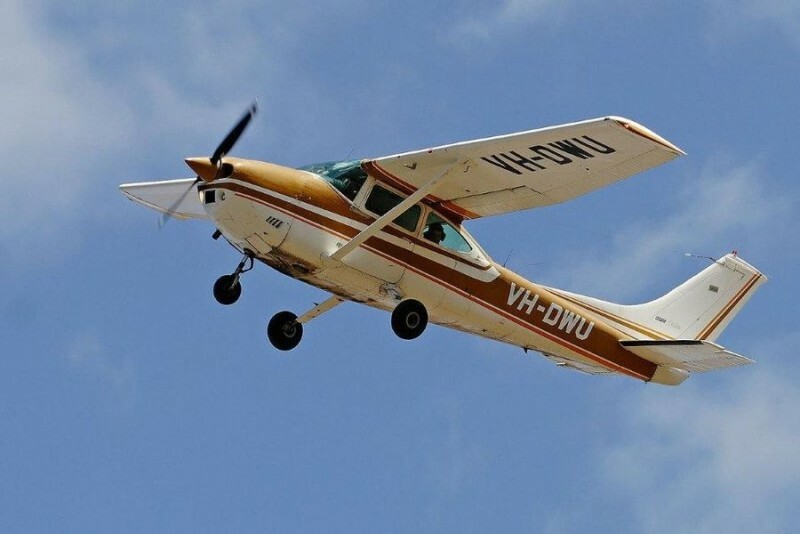 Loss of control in flight continues to be the leading cause of fatal general aviation accidents in the United States and commercial aviation worldwide. With the release of the Private Pilot – Airplane ACS in June 2016, the Federal Aviation Administration (FAA) revised the slow flight evaluation standard to reflect maneuvering without a stall warning (e.g., aircraft buffet, stall horn, etc.). The FAA explained this change in SAFO 16010 as one approach to addressing loss of control in flight accidents in general aviation.